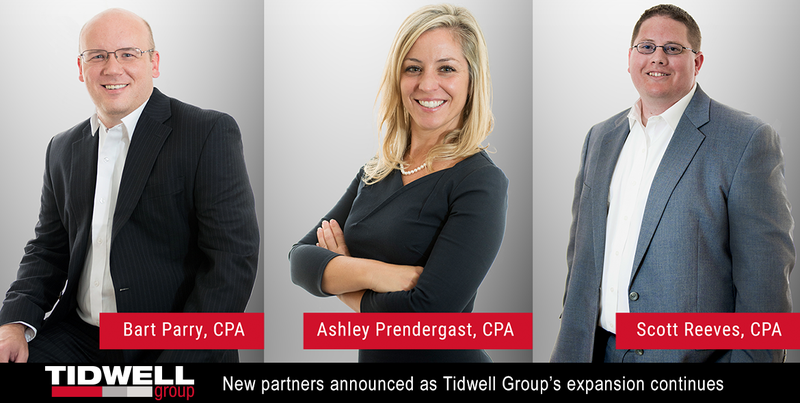 Tidwell Group, one of the nation’s fastest growing accounting and consulting firms, has taken another exciting step in its expansion with the promotion of three new partners in its audit, tax, and consulting groups. Scott Reeves, CPA – Reeves is a member of the firm’s Assurance, Affordable Real Estate Practice and Commercial Real Estate Practice. Based in Atlanta, he works closely with clients in planning, performing, and supervising audit and assurance engagements, leading all aspects of the process. 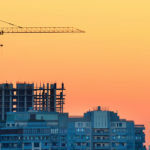 He has advised both publicly traded and privately held companies in a wide variety of sectors, including affordable housing, construction, real estate investment trusts, private equity funds, real estate syndicators, and mortgage lenders. Reeves received his Bachelor of Business Administration in accounting at the University of Georgia. Ashley Prendergast, CPA – Atlanta-based Prendergast specializes in real estate taxation, nonprofit organizations, and affordable housing. She has extensive experience in tax planning and compliance for multifamily real estate, commercial real estate, and construction companies, as well as oversees implementation of cost segregation studies. Prendergast is also a key member of the firm’s tax leadership team, serving as a trainer and mentor. Outside the office, Ashley is co-chair of the Women’s Affordable Housing Network. Ashley received her undergraduate and graduate degrees in accounting from Appalachian State University. Bart Parry, CPA – Parry is a member of the firm’s Assurance and Affordable Real Estate Practice in Atlanta where he counsels a wide range of for-profit and not-for-profit clients on audit issues related to affordable real estate. 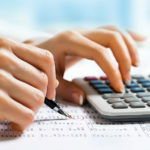 In addition to addressing daily client needs, Parry supervises audit testing and reviews financial statements for GAAP and compliance reporting requirements. His significant experience includes advising clients on issues related to compliance with Department of Housing and Urban Development regulations. Parry received his undergraduate and graduate degrees in accounting from Bob Jones University. Tidwell Group is an accounting firm that specializes in the real estate and construction industries. With more than 150 years of cumulative experience in real estate and construction, Tidwell Group advises companies, individuals, not-for-profit groups and other organizations on a wide array of assurance and tax-related matters. The firm has enjoyed rapid growth since inception due to its focus on excellence in client service and value-add solutions. For more information on Tidwell Group, contact the firm on their website at www.TidwellGroup.com, on Twitter @TidwellGroupLLC, or by telephone at (866) 442-7090.